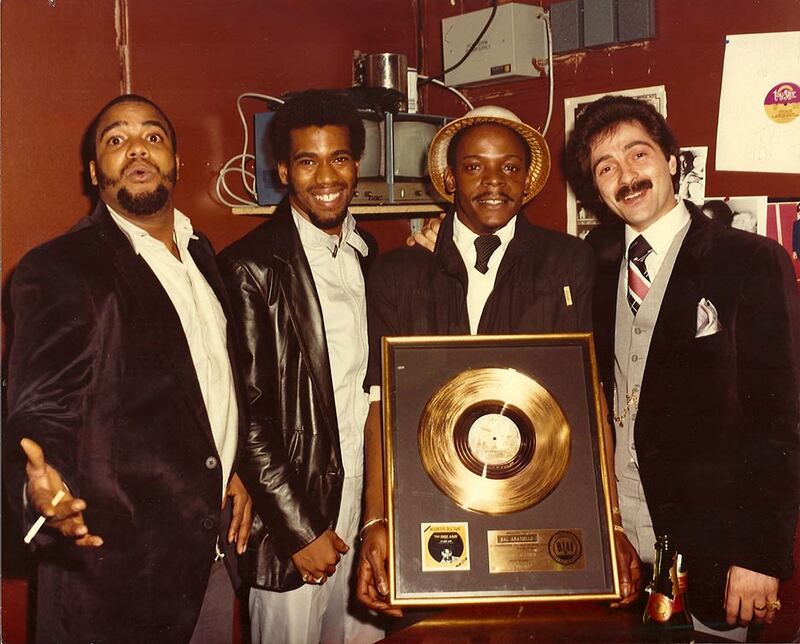 Kurtis Blow was instrumental in raising the first generation generation of MC’s, and continues to carry the torch for hip-hop music into new arenas. 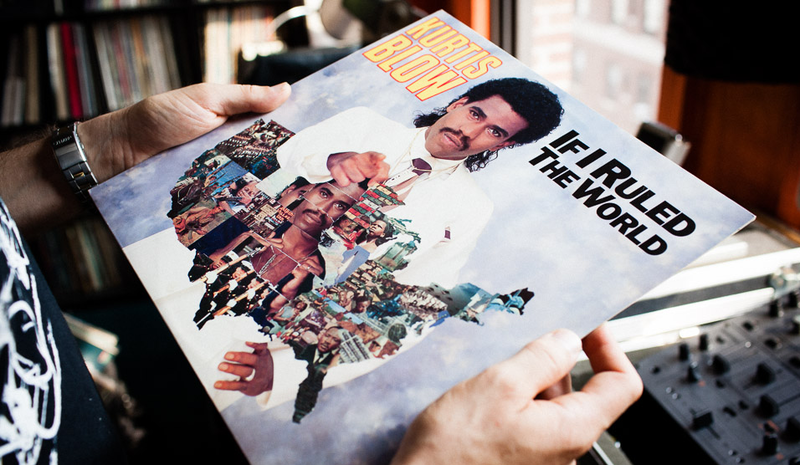 Kurtis Blow helped legitimize Hip Hop, and now, he intends to help redeem it. Having made a deep commitment to the ways and teachings of Jesus Christ, Kurtis has been successful in attending Ministry classes at NYACK College. As Co-founder of the Hip Hop Church, Kurtis serves as rapper, DJ and worship leader and now licensed Minister. There are several Hip Hop Churches around the world and Kurtis is involved with many of them. 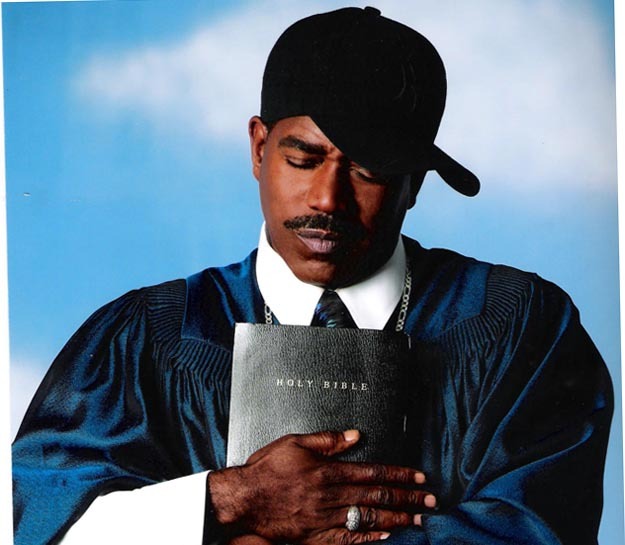 “Don't get it twisted, God has always existed,” says Kurtis, “and in terms of these young people out here who love God but do not like to go to church, only Hip Hop can bring them back to the church.” Kurtis became an ordained Minister of the Gospels of our Lord and Savior, Jesus Christ on August 16th 2009. Kurtis still rocks crowds worldwide, with his most recent world tour in the the Fall of 2016. Outside of music, he's kept his hand in the the mix, producing television shows and movies. Most notably, he was an associate producer on the Netflix original, The Get Down. The pioneer is available for speaking engagements as well. His custom-curated talks have inspired executives, students, and athletes alike!